Do you remember the last time you were so confident that you felt you can conquer the world? That is what jewelry does for me on a daily basis. Born and raised in Egypt, I was surrounded by plenty of chunky jewels and statement creations (I can certainly thank the pharaohs for that). This sparked an interest in vibrant and bold jewelry pieces from a very young age. Growing up, I always got in trouble for going through my mom’s jewelry collection and wearing it around the house. From a very young age, I was fascinated by the different colors, shapes and texture in this small object that make you stand out. You know how they say give a girl the right pair of heels and she can conquer the world? Well, at the House of Zada, I believe that if you give a girl the right piece of jewelry, she can conquer the world. That is my drive behind each piece I design. I want to give you that same boost of confidence and daring feeling I get every time I put on a piece of jewelry yet maintain high quality to last for years to come. Sometimes, it's the small things in life that make all the difference. Heavily inspired by my Egyptian heritage, everywhere I looked, there they were. Depictions of the pharaohs with an armor of jewels, whether it maybe a necklace or an earring, that felt so powerful and in control. The bold looks, the vibrant gold chains, the endless turquoise inspired pieces and blue hues are just a few mainstays in my line. At the House of Zada, your new favorite piece of jewelry is handcrafted right here in the USA. I love the fact that I can personally handpick many of the stones and other components. By combining my attention to detail and incooperating gold/silver filled, sterling silver, vermeil and gemstone components to name a few, help me offer quality pieces for you to call your own. No matter how you look at it, jewelry is valuable in so many ways. 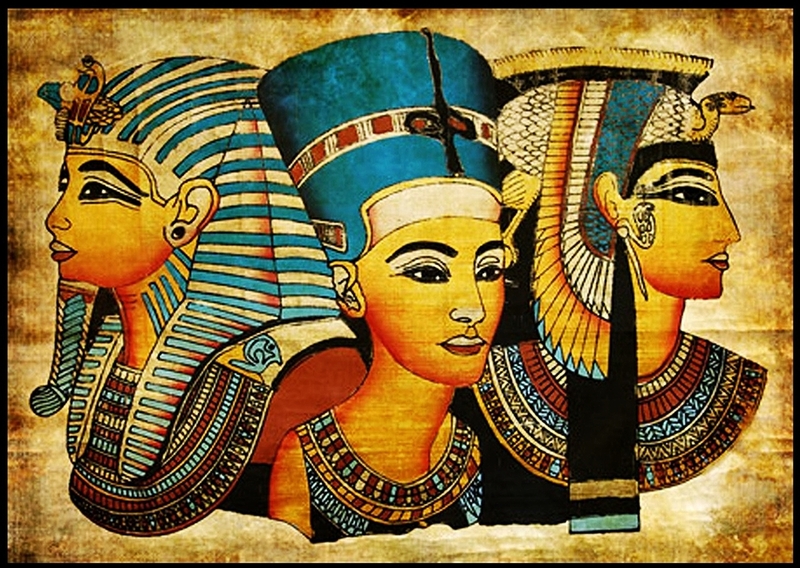 In ancient history, jewelry was a symbol of wealth, royalty and power. Today, it is the number one gift we seek for something that will hold a sentimental value. For all these reasons and more, who doesn’t love jewelry?